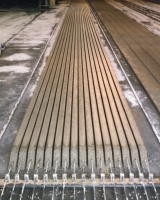 The SF Slipformer for pre-compressed lintels can produce elements in various sizes depending on market requirements. 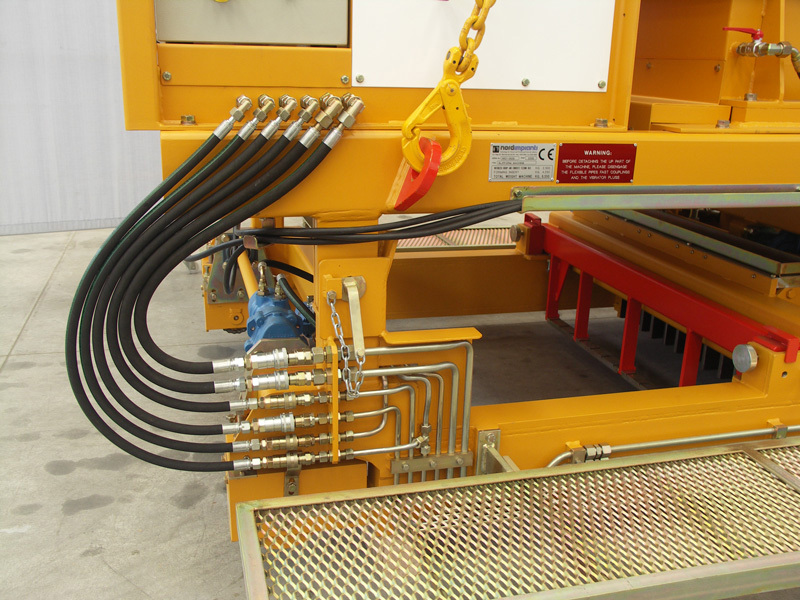 The lower part of the machine consists of two units, a universal frame and a specific forming insert for the production of the lintels. In order to achieve a high degree of production flexibility the universal frame can be used, not only with the lintel insert but with other forming inserts(1) to produce other products. 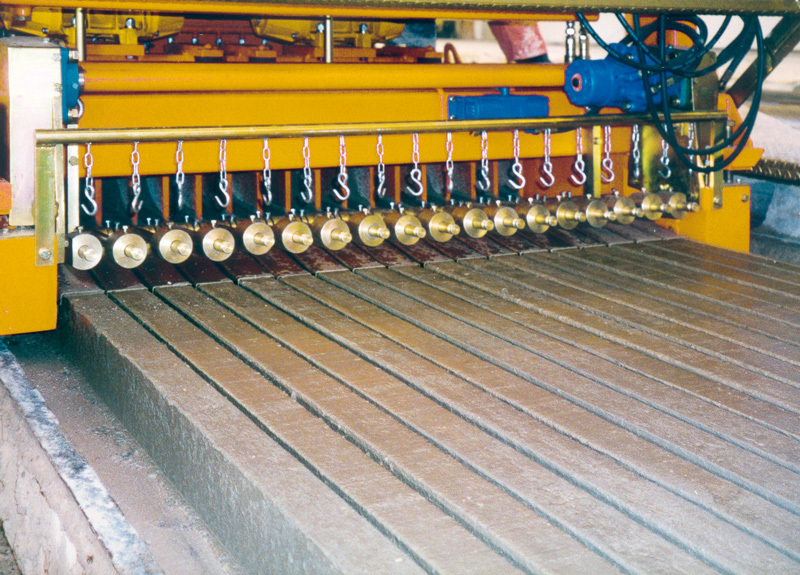 The Forming Insert is equipped a concrete feeder that ensures the correct supply of concrete during element casting. The forming insert is also equipped with a smoothing device to smooth the top of the element ensuring an accurate surface finish. 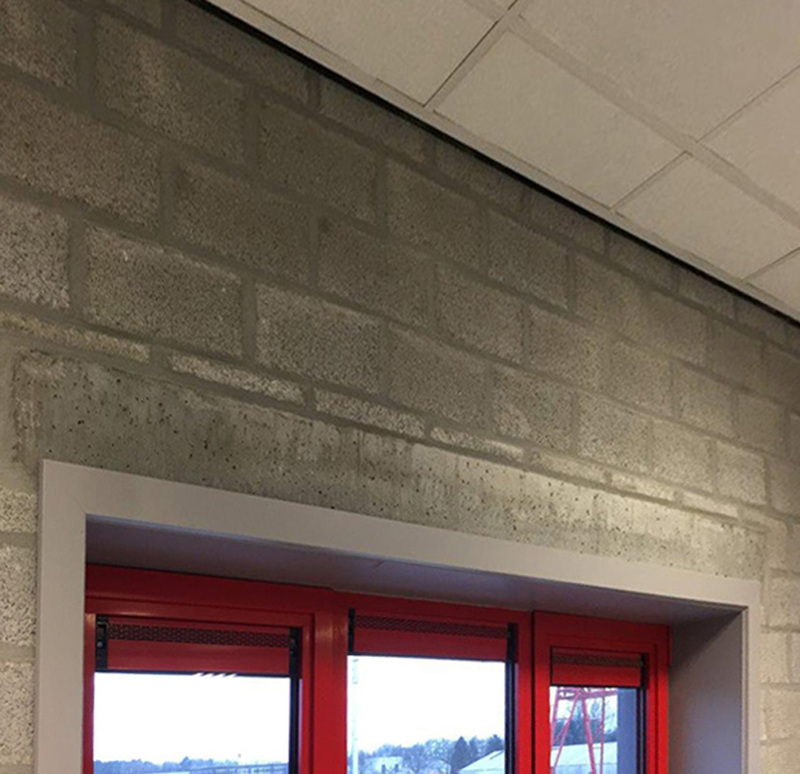 The size of the lintel and the type of stressing cable can be chosen to meet market requirements. (1)Inverted T-Beams, Inverted I-Beams, Half Slabs, Slabs with Lattice Ribs, Vineyard Posts.